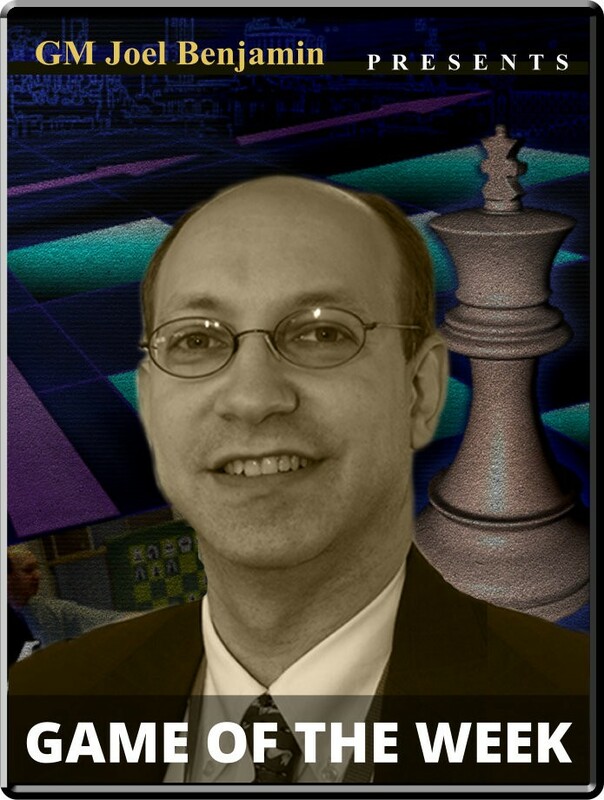 IM Damaso vs. GM Navara Opening: E15: Queen's Indian Player(s): Damaso, Navara Three-time U.S. Champion GM Joel Benjamin brings you a new show every Friday at 15:00 Server Time. Joel is regarded by many as one of the best commentators and analysts' we have in the game today -- so if you want to get ahead of the game, get ready to tune-in! To try to win the European Individual Championship over a mass of strong grandmasters, you have to pile up a lot of wins. Czech star David Navara has always shown he has the right kind of dynamic style. In Jerusalem, he showed his determination and willingness to take risks right from the start. Playing against veteran Portuguese IM Rui Damaso, Navara uncorked an amazing novelty in the opening. Damaso could not help but be a bit confused. The game seesawed back and forth until they reached a seemingly placid endgame. As it turned out, the action was just getting started then.